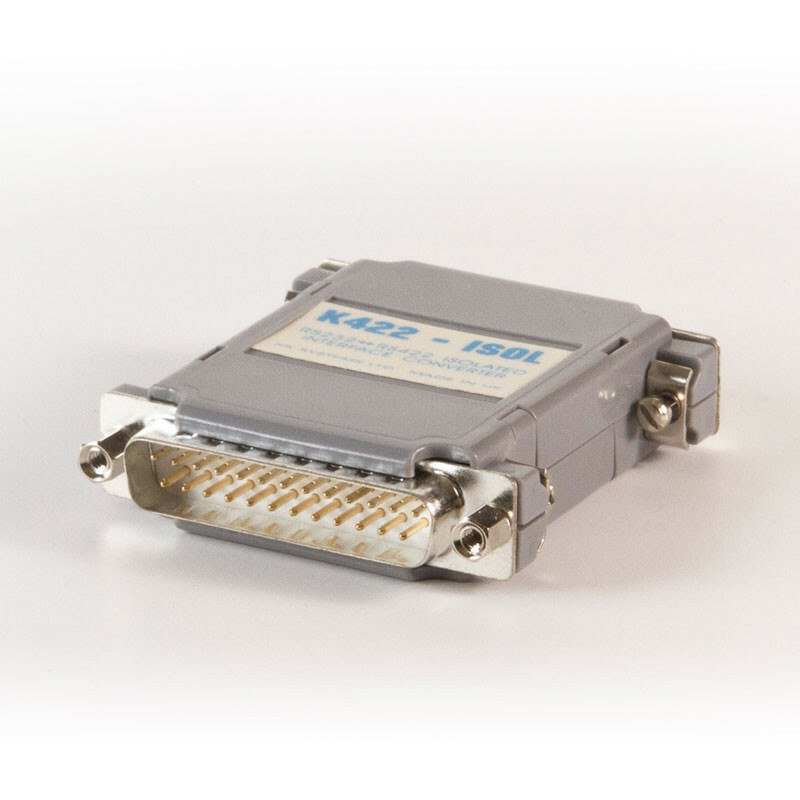 The K422-ISOL is an isolated RS232 to RS422 converter for up to 38400 baud. It is intended for RS422 i.e. full-duplex point to point communication. It can also act as a Master on a 4-wire "RS485" bus.